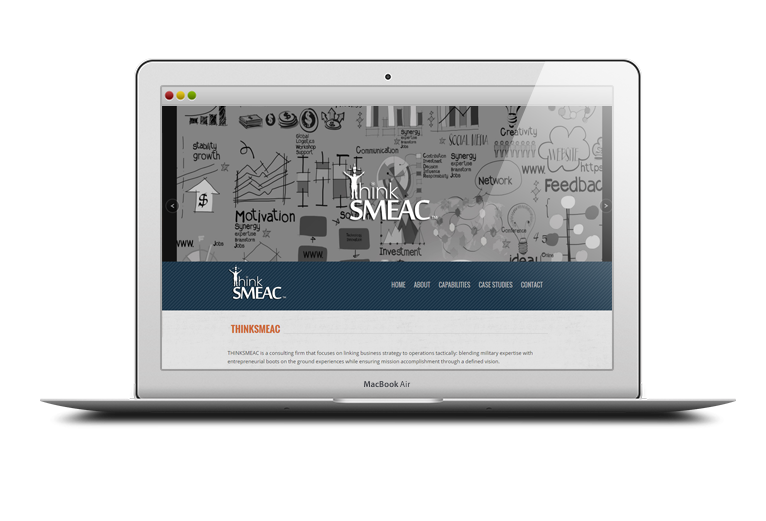 This is a website developed for the consultant firm, ThinkSMEAC. This firm links its military expertise and experience on ground with entrepreneurial spirit and along with a defined vision, guarantees success. 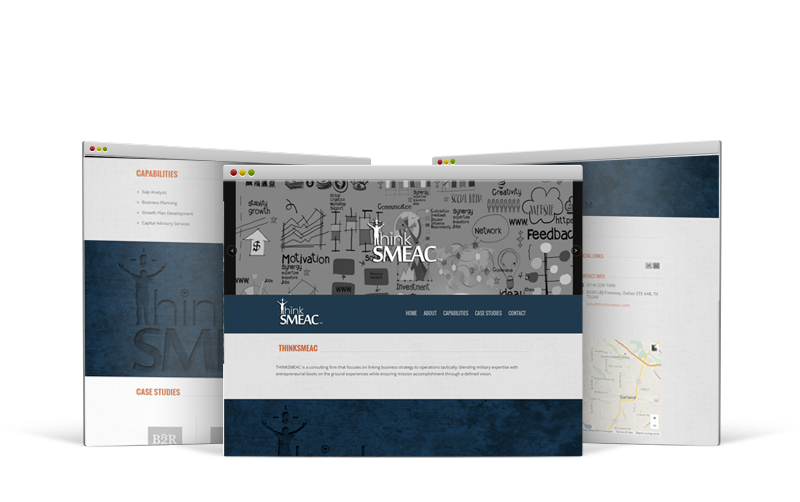 The website offer features such as a blog, map integration and social media integration.